Please fill this application form if you are interested in applying for our Integr8 Programme. 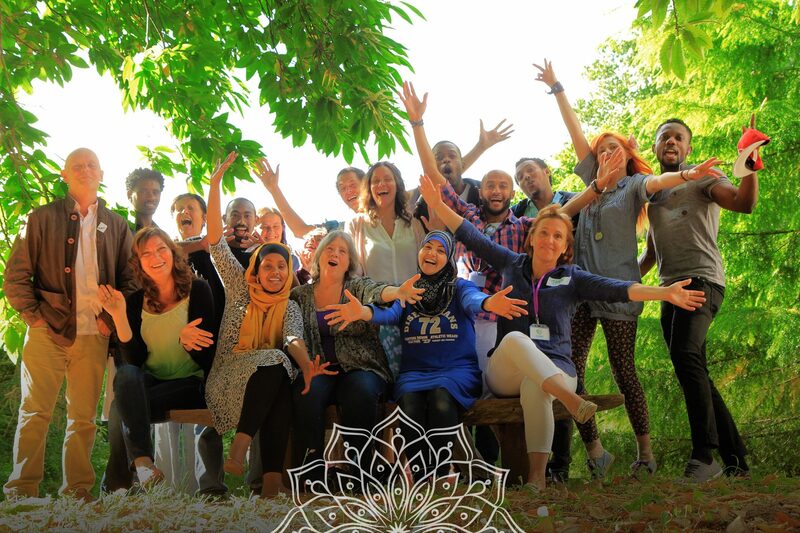 This programme is suitable for refugees and asylum seekers who have reasonable fluency in English and want to integrate and start creating a purposeful life and work experience in Plymouth and the surrounding area. To read full details about this programme please visit the Integr8 Programme page. How did you know about this programme?